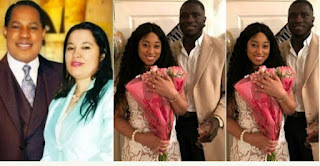 Oyakhilome just got engaged to her fiance. 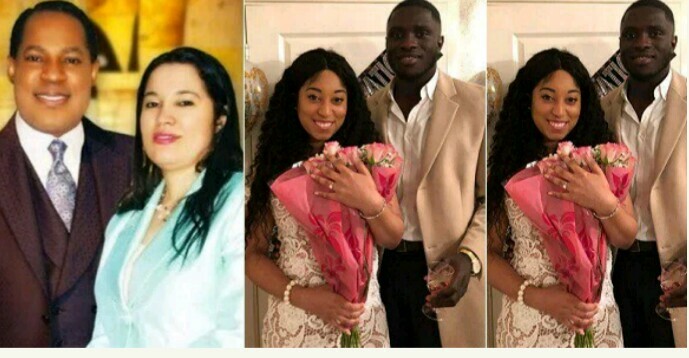 Sharon Oyakhilome just got engaged to her future husband. Anita, accusing her ex-husband of having multiple wives? ?